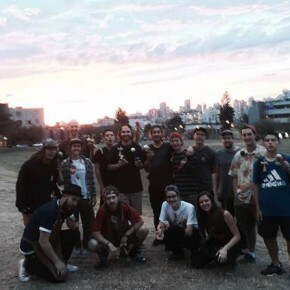 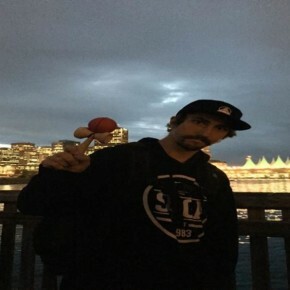 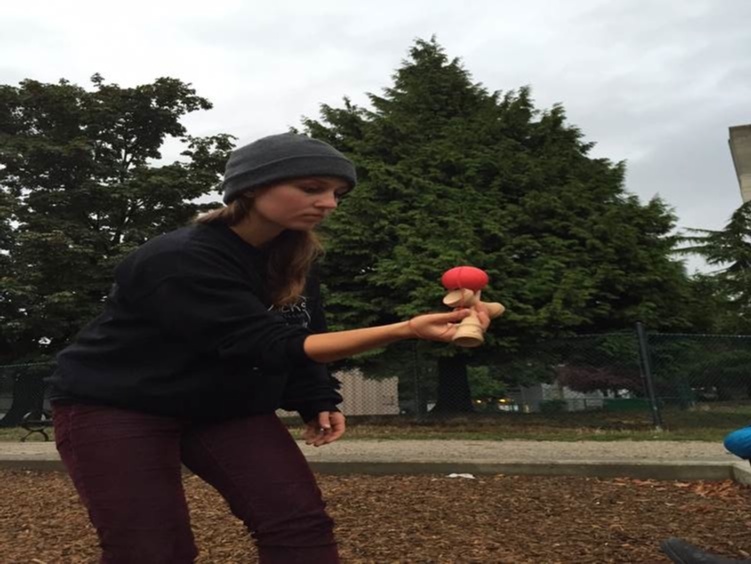 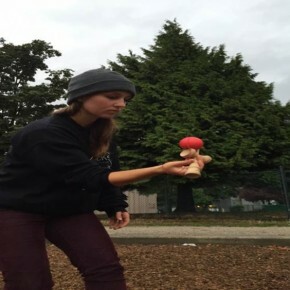 At the end of the summer, the Terra Kendama workshop celebrated one year of being open in Vancouver, after moving to the coast from Edmonton last spring. 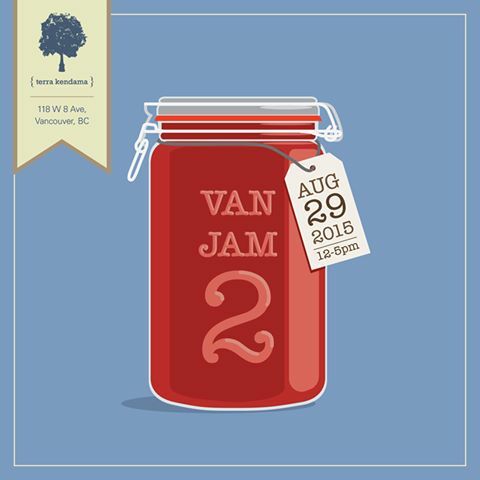 The ‘Van Jam 2′ is an event that celebrates the core of what kendama is: having fun while hanging out with friends, learning some new tricks, and maybe a little bit of competition on the side. 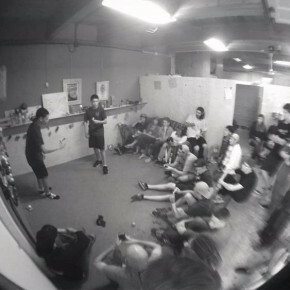 This year’s event brought players from across Canada, the US, and Japan to the Terra workshop. 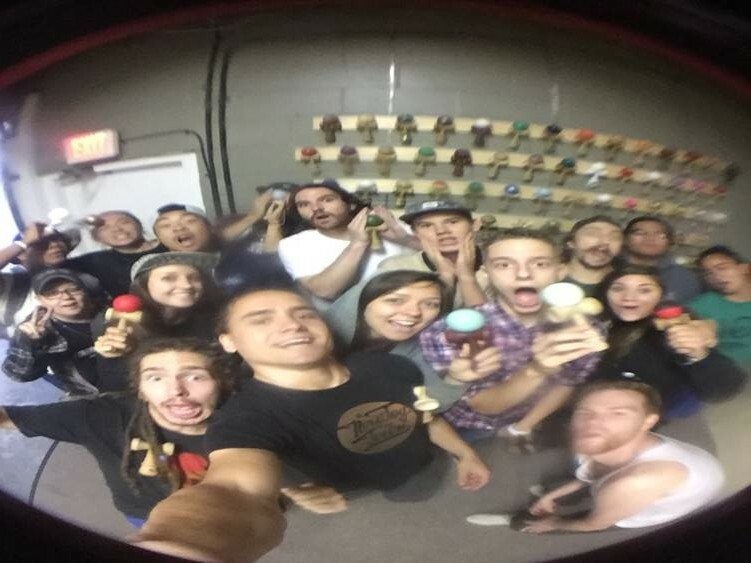 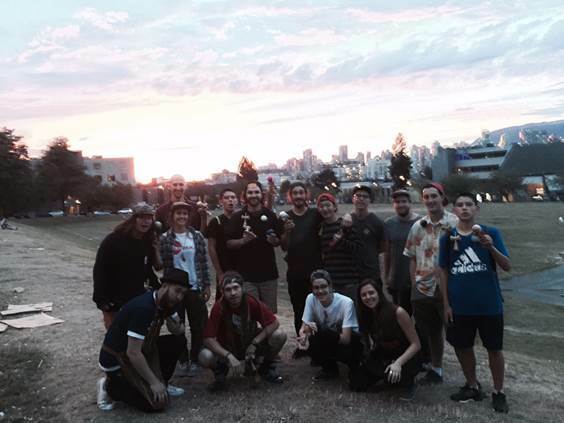 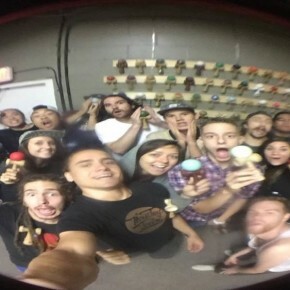 Turner Thorne, Haley Bishoff, and I were the repping Kendama USA, and it was awesome having teammates in town! 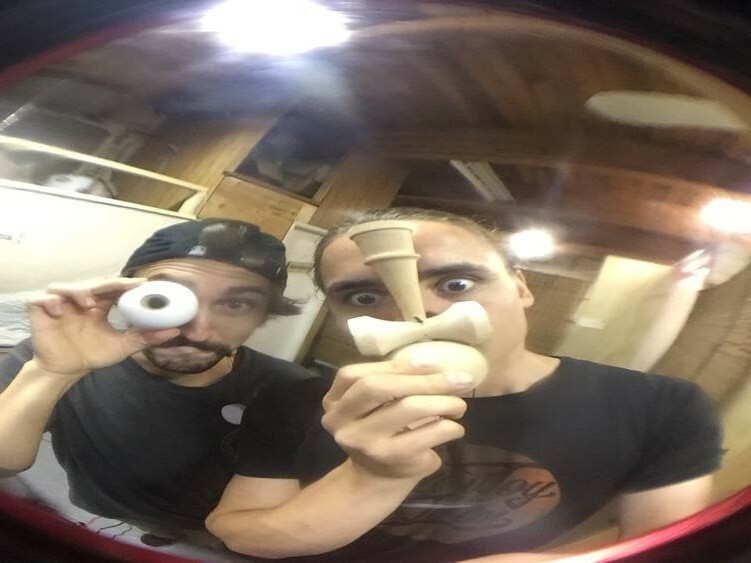 We spent a lot of time seeing sights, eating good food, and jamming kendama around the city. 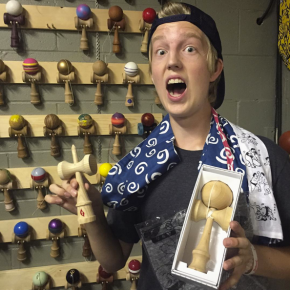 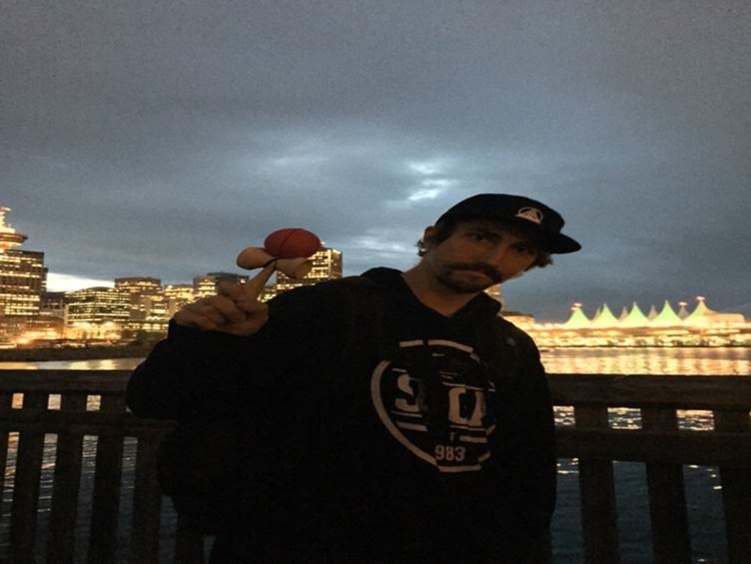 Last year KendamaUSA’s own Colin Sander won the game of DAMA tournament at the Van Jam, but this year it was Brandon Meyer that took home the first place prize. 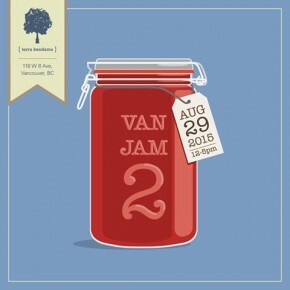 Good times were had by all, this certainly won’t be the last of the Van Jams!